My love for the North Fork of Long Island is a real thing. I've long been a fan of this sleepy, sweet area of Long Island. From the restaurants to the remodeled hotels, the beaches to the emphasis on community and creation, the North Fork is sure to please even the most discerning of couples. The size : you can host an event for up to 250 guests at this spacious venue. The ceremony locations : want to get married on a private beach? You can do that at the Sound View Greenport. Hate the idea of bringing in outside catering to your wedding? You don't have to do that here. Catering is on site at the Halyard restaurant, and it's spectacular. You can stay here, so there is no need to source an outside hotel to sleep at and get ready at. You can have your afterparty here as well - might I suggest the Piano Bar? Trying to debate between a beach and the pool? You can have both at the Sound View Greenport. Love staying by the beach but hate "beach hotels?" The Sound View is not your typical beach hotel. Their modern design and attention to detail and luxury will make your stay extraordinarily comfortable. If you're planning your wedding at the Sound View Greenport, let's talk. 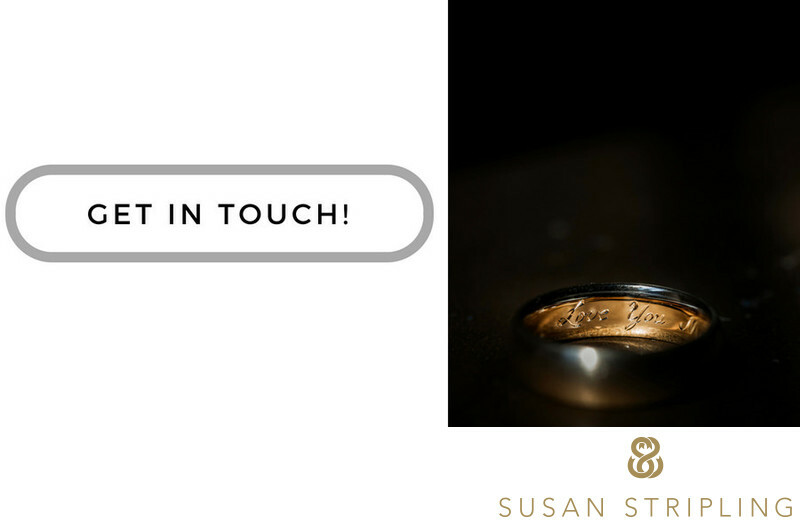 I'd love to hear about the vision you have for your wedding day and your wedding photography - and I'd love nothing more than to be the photographer who helps you bring that vision to life! Location: 58775 Route 48, Greenport, NY. Keywords: Richland Center (18), sound view greenportMy love (3), Wisconsin (18). 1/1250; f/4.0; ISO 250; 200.0 mm.